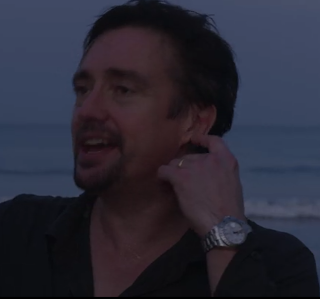 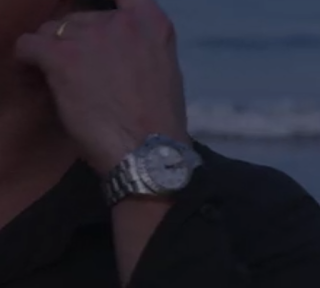 Well in episode 2 of Season 3, it looks like Richard is spotting a different Rolex. Could be wrong, but Explorer II? 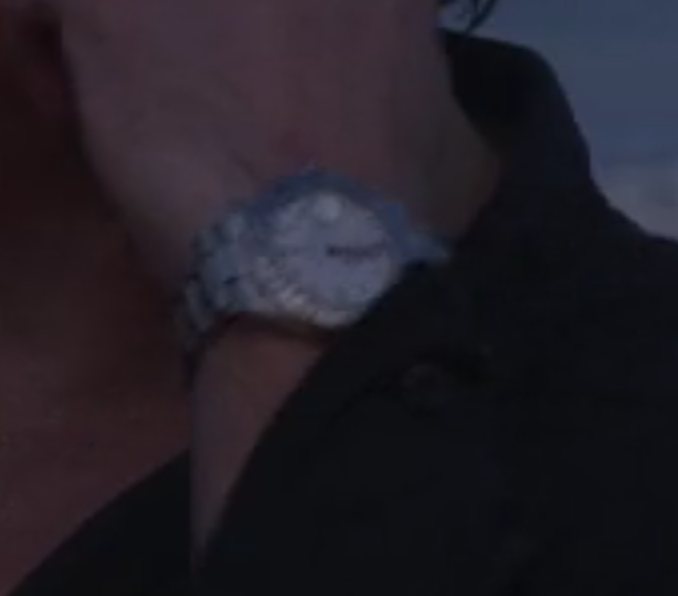 Maybe past experience has made him a Rolex fan.